"Ice Cream" whispers Clara | Romantic and Lifestyle blog: #Happy Easter! Happy Easter everyone! 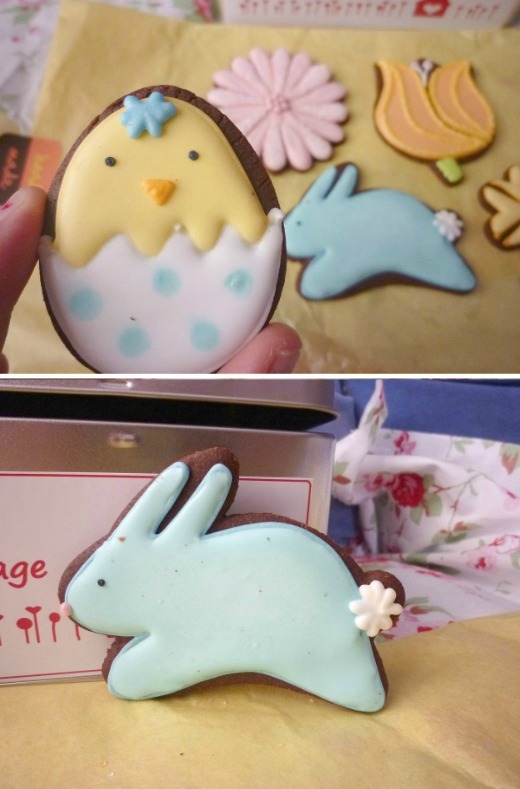 Instead of the usual chocolate egg I received these really cute biscuits from Biscuit Village! They came in a little tin box with yellow tissue paper, in a variety of flower/animal designs - I love the liddle chicky one ♥ Almost too nice to eat! SO CUTE! Literally in love with those biscuits. 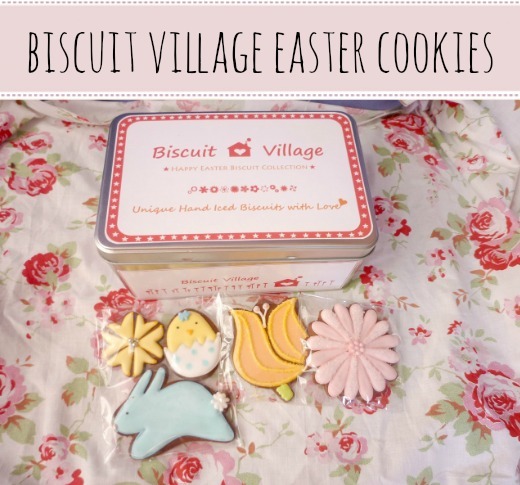 Will definitely check out Biscuit Village! Oh wow how cute! They look delicious! Please pop over to my blog and enter my GIVEAWAY for your chance to win soap and glory products and more! these are aboslutely adorable! so happy to have stumbled across your blog, its lovely! aaannnndd I am your newest follower hey hey hey! hope you will stop by mine sometime! aw! Honestly they are too cute to eat, especially the bunny! Awesome post.Thanks For share this post with us.Mainly, this year, in 2017, there's actually the rebirth of silver which too you'll be able to see it within the most fantastic boho jewelry forms. Now, you'll be able to wear the fashionable silver jewellery to intensify your sturdy options or emphasize your weaker ones. Of course, there aren't any limitations.